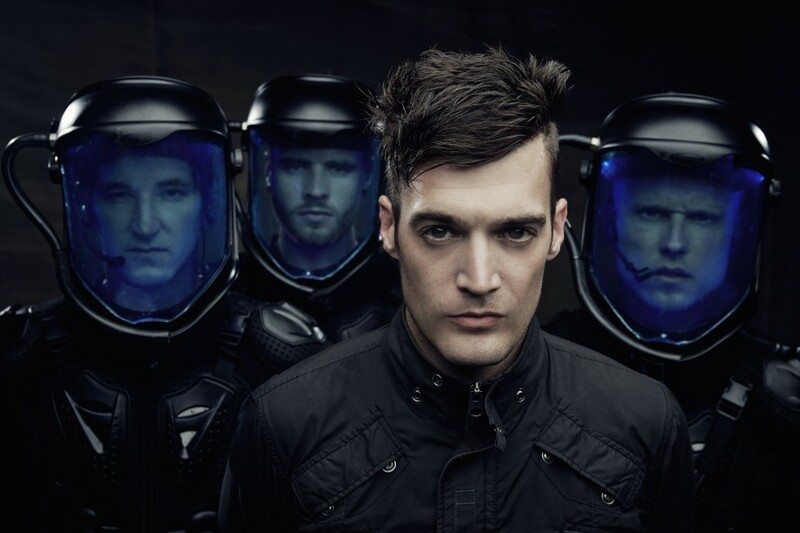 Starset have crafted a unique way of blending the self-proclaimed “cinematic rock” and ambiance with a bit of djent-style metal. 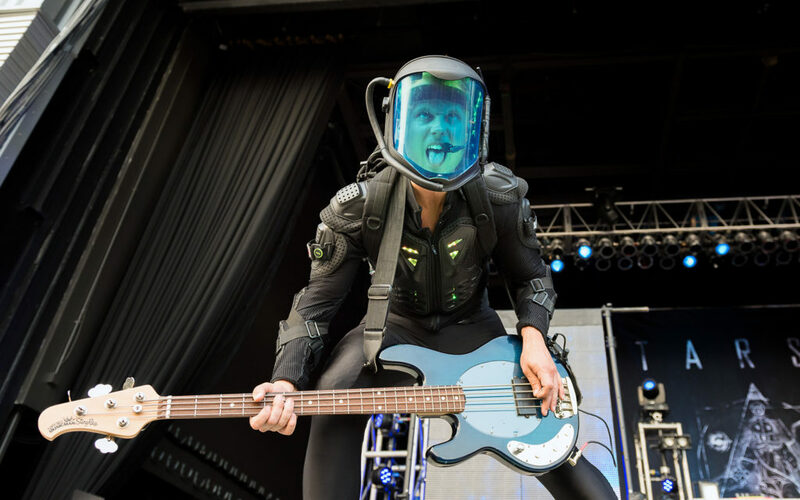 The onstage imagery of the space-like suits donned by the band and the futuristic technology used by Bates during these ‘demonstrations’ really strengthen the band’s backstory, while offering fans a different way of enjoying a show – learning. 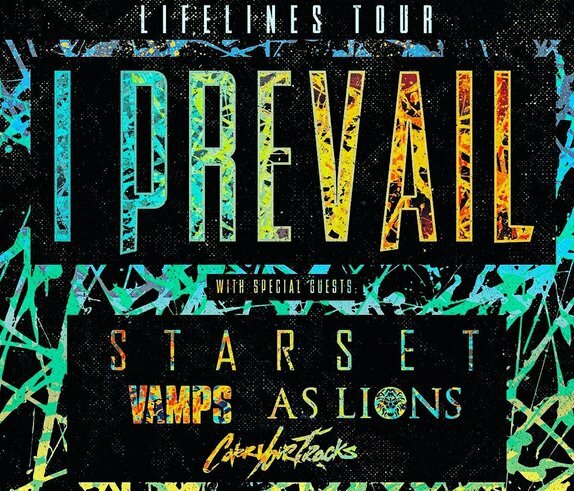 Lifelines Tour: I PREVAIL, STARSET, VAMPS, AS LIONS And COVER YOUR TRACKS! 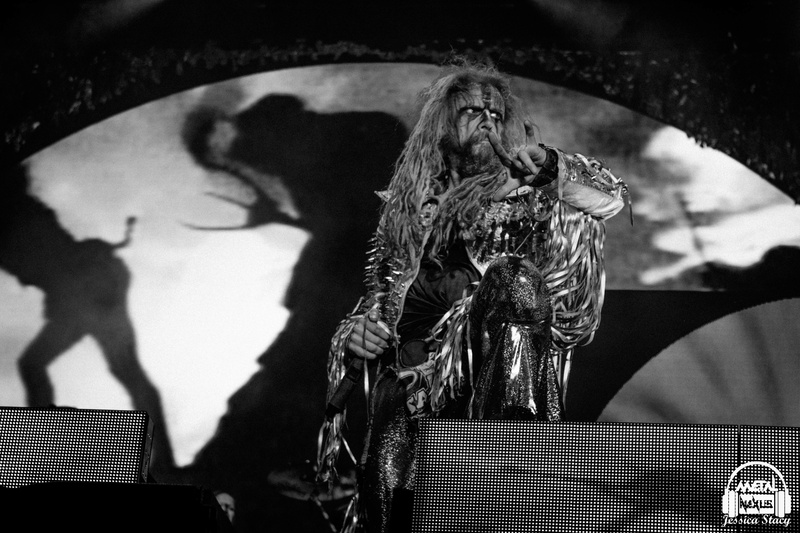 Dates Released! 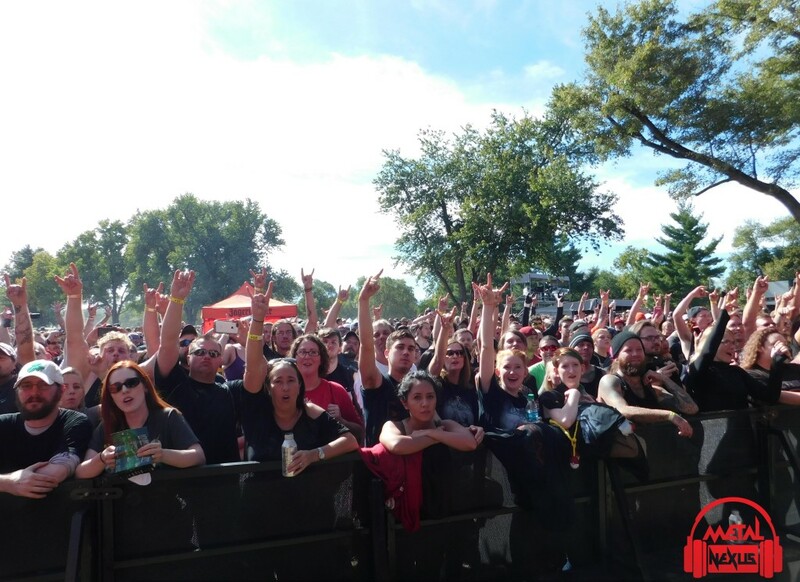 Comments Off on Lifelines Tour: I PREVAIL, STARSET, VAMPS, AS LIONS And COVER YOUR TRACKS! Dates Released!